According to the football transfer rumours in Spanish Media, Athletic Bilbao are considering bid for Arsenal left-back Nacho Monreal. 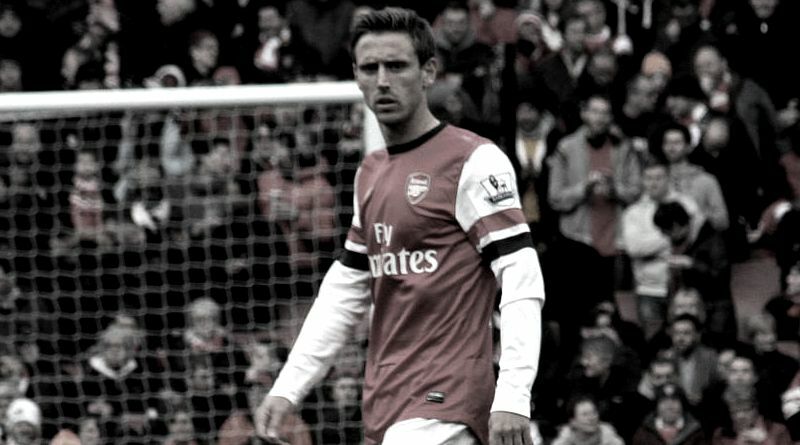 Nacho Monreal has joined Arsenal from Málaga CF for a fee in the region of 10 million euros in January 2013. The 31 year-old has a valid contract with Arsenal until June 2019. Since his arrival from Málaga CF, Nacho Monreal has scored two goals and provided ten assists in 161 games for Arsenal, including two assists in 30 games in all competitions this season. The 31-year-old is considered to be one of the best left-backs in Spain. Nacho Monreal has represented Spain at Under-21 level, winning nine caps, before making his senior international debut in August 2009. As a member of Spain national football team, Monreal has won 18 caps and scored one goal. The Spain international is a player who has impressed many La Liga clubs in the last few seasons, and it is understood that Athletic Bilbao manager Ernesto Valverde would prefer playing him as a left-back. Euro Football Rumours were informed that the Gunners will hope to keep hold of their prized asset until the end of 2017/2018 season at the very least. How strong that interest is and whether Athletic Bilbao will make a summer move remains to be seen but it is certainly one worth keeping an eye on.